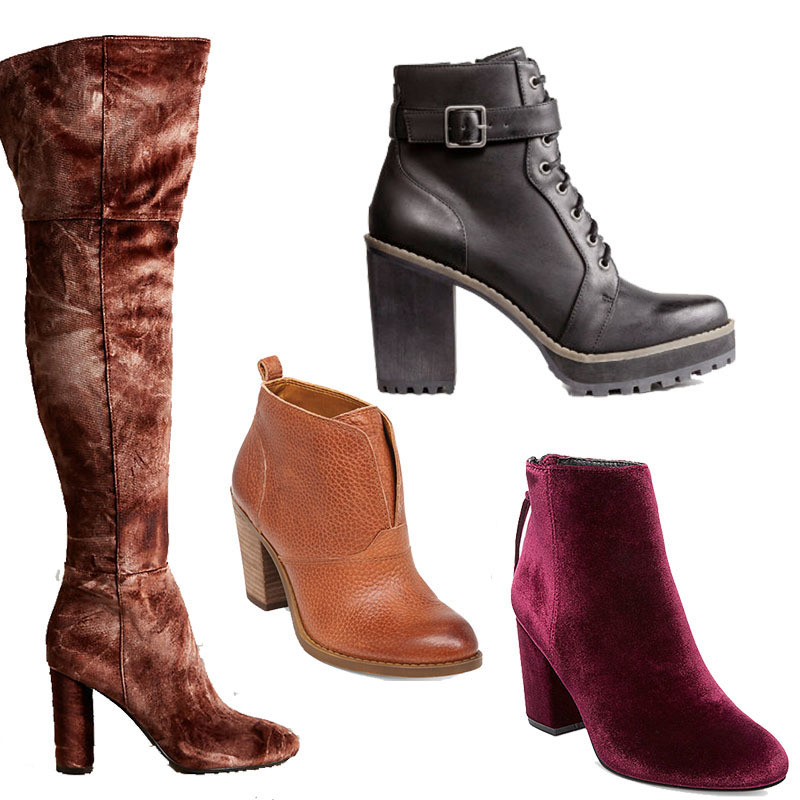 Black Friday and Cyber Monday are the best time to buy your boots and booties. 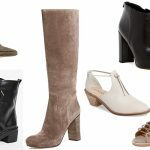 You can get ankle boots, thigh high boots, and mid calf at your favorite stores like Nordstrom and Macy’s with coupon codes. 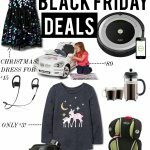 Black Friday Boot Sales 2016 are here and you don’t want to miss out on holiday shopping early at the best prices. 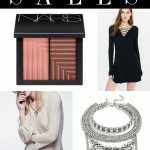 Nordstrom is having 20% off select items right now for black friday. Many popular boots for 2016 are currently on sale like Frye boots, Sam Edelman Shelby Split Bootie that’s flying off the shelf. Also, Hunter boots are never on sale, this is a killer price! 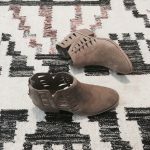 Frye Boots starting at $133 on sale! There are so many cute boots in the Anthropology boot shop that are on Black Friday sale. 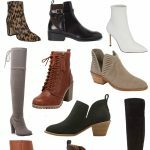 Everything in Anthro is 30% off including boots! There are a ton of really unique booties right now in velvet and intricate designs that are truly unique. Check out boots from Jeffrey Campell, Candella, and Seychelles! 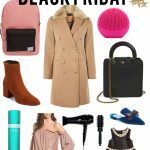 Use coupon code 2673 to score 30% off your entire purchase including H&M Black Friday boots 2016. 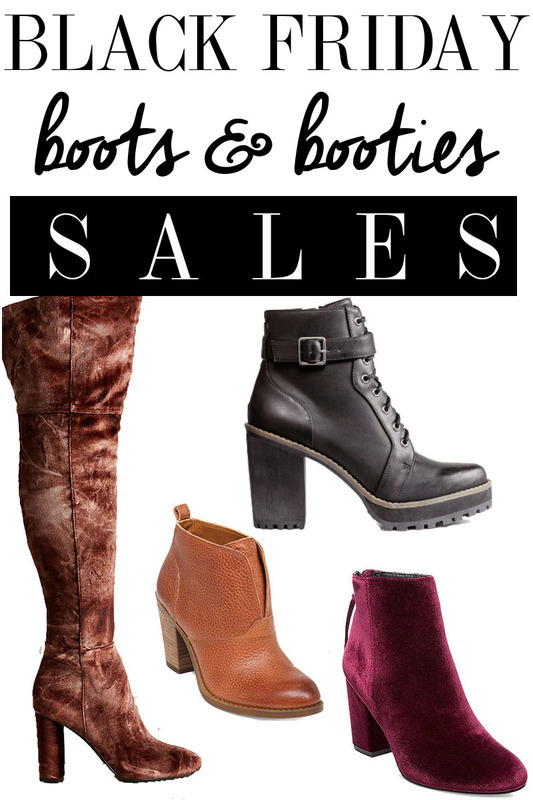 Shopbop is having a huge sale that includes popular boots and booties. 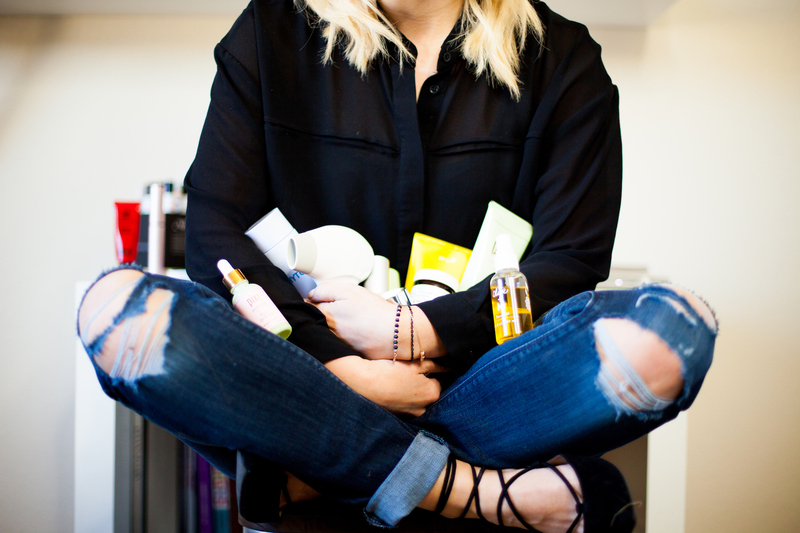 Use code GOBIG16 and get up to 25% off your purchase. Hurry because select boots sell out fast. 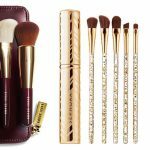 Macy’s is having 20% off and free shipping of purchases at $50.00 with coupon code THANKS! 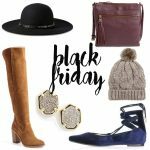 There are so many Black Friday boot sales here that you could score two pairs of boots easily for under $75! This would make an incredible Christmas gift for someone who is looking for boots. Here are a few of my favorite picks. There are Affiliate links within this site. 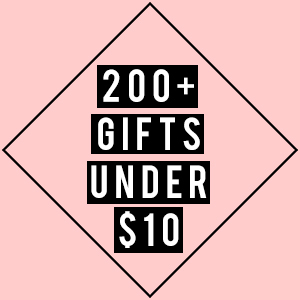 Purchasing through these links supports this site. Thank you!